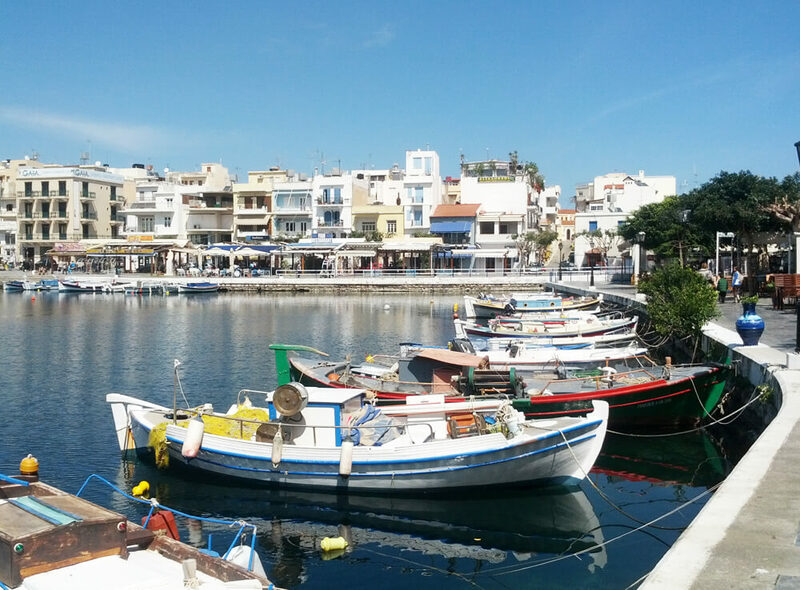 Visiting Agios Nikolaos our private travel guide can guide you through one of the most famous museums in Crete, Agios Nikolaos Archaeological Museum. The largest archaeological museum of the eastern side of the island of Crete, features exhibits from the minoan civilization, agios nikolaos pillar, the geometric, daidalic and archaic eras, as well as from greek and roman times. Our licensed tour guide will show you attractions of one of the largest and most glorious minoan palaces, the only one found without having been destroyed and despoiled. This magnificent minoan palace was constructed around 1600 BC, covering an area of 800 sq. m and housing 180 compartments as well as main halls for “Symposia” which means feasts, baths, storing facilities, a treasury etc. The ancient town of Itanos is said to have been created by the ancient Foinicians merchants, in the same spot where an also ancient Minoan town previously existed. The Foinician merchants began to import products from their hometown and started selling them all over Crete. They also produced “purple”, which was a dark red coloring substance that came from shells they fished in the cretan waters. Later on, Egyptians also came to Crete, who were experts in glassworks and also sold their products there. A visit to this museum will also familiarize you with the sort of work and activities that people of eastern Crete did in the past times. You will find hundreds of genuine items of cretan popular art, hand woven fabrics, embroideries, unique byzantine icons, traditional cretan costumes, wooden carved objects, household items and old manuscripts. As the private tour makes its way through you can visit Spinaloga Isle. Spinaloga Isle is a rocky islet which is located north of Elounda. The Venetian castle on it, used to be a fortress and nowadays you can visit it by taking a small caique. Agios Nikolaos figurine Lato is an ancient dorian city that is situated near the town of Sitia. Ruins are saved until today and can be admired by guests. Located near Elounda, Olous used to be a major Minoan city of about 30.000 inhabitants. Its main strength and source of income was the marine commerce. Its population used to belong to upper social and professional levels. Remnants of the Greek, Roman, Byzantine, Venetian and Ottoman empires can also be visited. Vrokastro is an exciting mountainous minoan site as well, with many ancient tombs, sanctuaries and ceramics. “Panagia Kera” is a Byzantine church with magnificent murals of elaborate style. The murals are famous for their unique composition, liveliness, expressiveness and perfection as well as for the many details on them. North of Agios Nikolaos city, this small church of Saint Nikolaos, is a fine example of Byzantine architecture. This deserted islet is located south of Ierapetra and is famous for its breath-taking beauty. Εnjoy a private tour. Indulge yourself in the emerald waters, sunbathe on the white sandy beach and relax under the shadow of the cedar forest. You can also scuba dive to enjoy an amazing view of the sea bottom. In order to get to Hrissi Island, you have to take a boat at 10am from Ierapetra. Boats return at 5 pm. Housed in the former building of the Commercial Ottoman School, this museum displays a collection of minoan, geometric, archaic and classical jars, vases, lamps and figures, as well as roman statues. Moni Toplou is one of the most important monasteries in Crete, which is famous for its monumental architecture. There is also a museum of byzantine icons and engravings on the site. 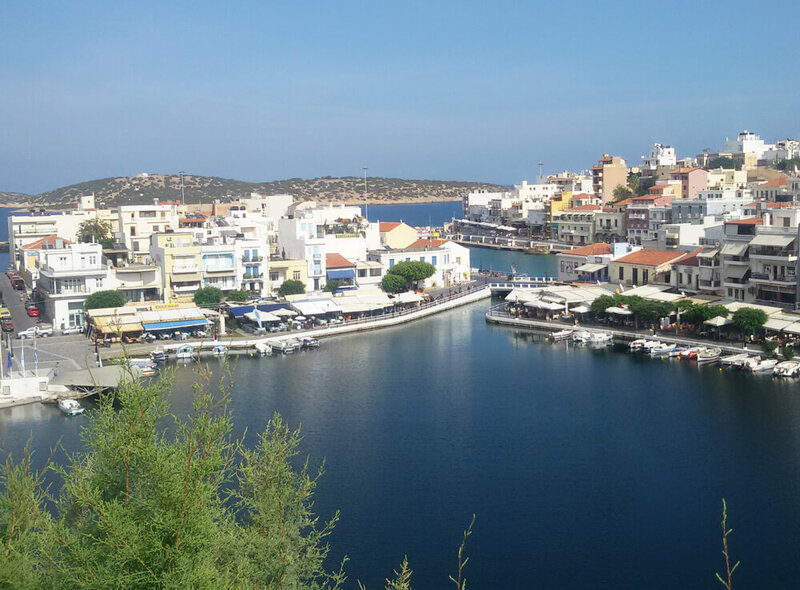 Here you can discover and taste all local food products of Sitia, including pure virgin olive oil, excellent wines, tsikoudia (arrack), fine honey and aromatic herbs. All products are certified by the Agricultural Union of Sitia. You can be guided through the Archaeological Museum that hosts the most important findings from eastern Crete. Apart from the exhibition rooms there are also store rooms and workshops. Among some of the outstanding exhibits are a minoan vessel in the shape of a bull, a geometric amphora, a terracotta figure of a woman and a linear A tablet from Zakros. All informative labels are written in 5 languages! Another site of exceptional beauty in Lassithi, located 25km east of Sitia, is the palm forest of Vai. Don’t miss the opportunity to book a private tour in Vai. It is the one and only palm forest in Europe, consisting of 5000 palm trees. The palm trees grow in a small valley between two hills. The valley ends up in a sandy beach where you can swim or enjoy water sports. Vai is a natural reserve of major importance. Also known as the gorge of the dead, because of the tombs found in many of its caves, Kato Zakros is an imposing gorge, surrounded by towering rocks and caves, full of lush and variant vegetation. If you decide to join a private tour and cross the gorge (it will take you about 3h to do so), you will meet rare wild species such as rams, eagles and falcons. This place is situated on the northern side of Dikti Mountain. 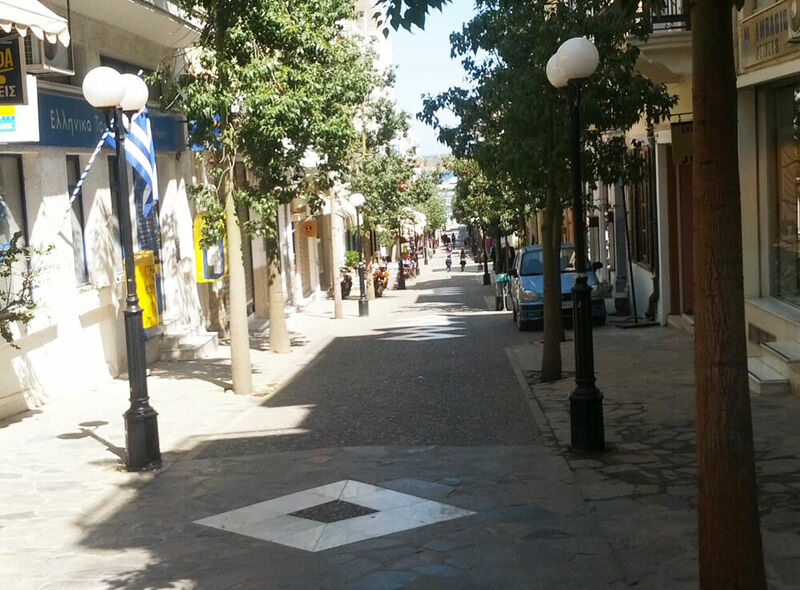 Our private tour services will help you to approach one of the most famous districts in Crete .It can be reached via a cobbly track way surrounded by lush vegetation. The caves and their impressive stalagmites and stalactites used to be places and items of worship for ancient civilizations of the area. Dikation Andro is strongly connected to the Greek Mythology. According to the myth, it is the birthplace of god Zeus.